Our location in Dallas, Texas, puts us at the heart of a vibrant technical community and urban setting, offering opportunities for employment and connections with preeminent Fortune 100 and Fortune 500 corporations. 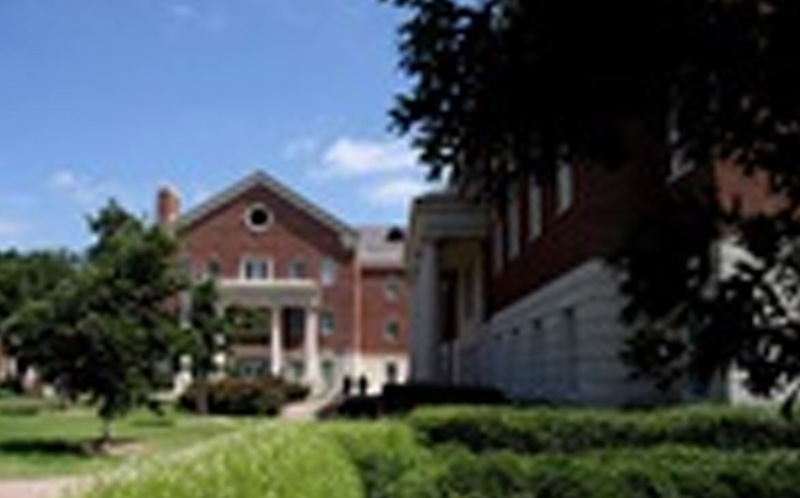 Given our population and size, our proximity to industry giants, and gateway to one of the busiest international airports in the country, there really isn’t a better place to pursue your advanced degree than the Bobby B. Lyle School of Engineering. 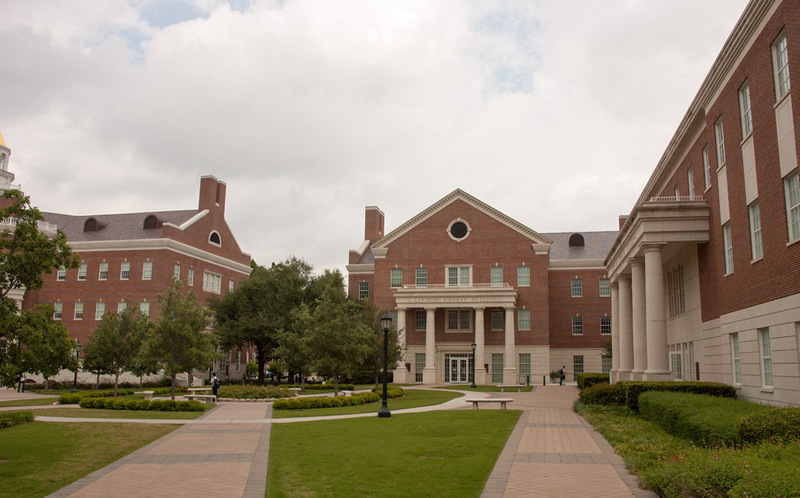 Situated on the east side of SMU’s beautiful tree-lined campus, the Lyle School encourages students to study alongside exceptional teachers in the classroom and to work closely with distinguished faculty on research projects. Graduate education is all about finding the match between that graduate advisor, the world’s foremost expert in the field, and the student.